Networking with a Purpose, we are at it again and this time we are honoring Ronald McDonald House! 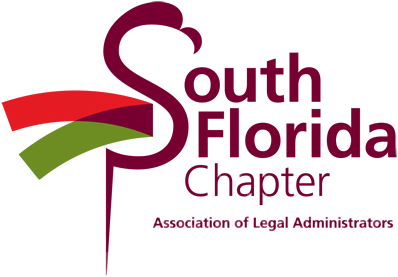 We are excited to announce this event which will spotlight our local legal associations while raising funds for a local South Florida charity. More information to come!! Mark your calendars!